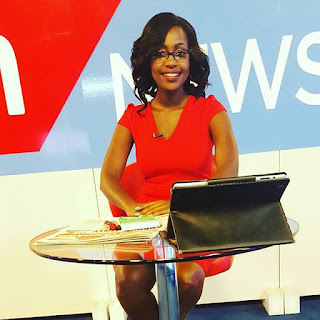 KTN news anchor Sharon Momanyi is without doubt one of the most endowed media personalities in the country. Not only is she appreciated for her talents in the job she does but also for her stunning looks. 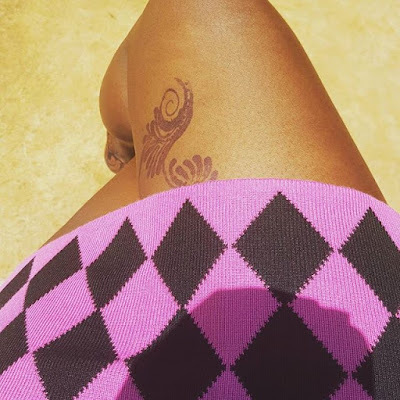 The screen siren decided to flaunt her killer thighs and show her fans her hot tattoo. Well this has caused a fuzz on social media as the team mafisi members are still asking for more.